Aaron contacted me to introduce his project: iP2PGlobal. It’s a new blockchain project whose goal is to disrupt personal financing. How? By bringing together the best practices of traditional banks and the world of cryptocurrency. And then by connecting borrowers and lenders on a single peer-to-peer (P2P) financing platform. So basically, if you want money, you can visit their website and apply for financing. And after the platform approves your listing, lenders will be able to bid for your financing. The platform will then automatically match you and a lender. And you’ll be able to receive crypto-coins. Because all the financing is based on digital currencies: Bitcoin (BTC), ethereum (ETH), BCH, Dash, XRP and litecoin (LTC). Also, there’s a twist with this project: It’s targeting the Muslim population. And all their products follow the Sharia principles. For further details, read their white paper. a personal financing. Unlike other platforms, this is a pure utility token. And it won’t provide any other rights and functions to its holders. But if you hold TWQ tokens, you’ll be able to reuse them for further financing applications. After you successfully complete your previous contract, of course. How to get the free TWQ tokens? First of all, you need to register here. And fill in your email address, a password, and an ethereum wallet address. While they’re also asking for a contact number, it’s not mandatory. So you can save time and click on Submit. After that, you can directly log in to your member area. And you’ll find three links to the iP2PGlobal airdrop campaign, the bounty campaign and the referral campaign. Just click on the Airdrop Campaign button to learn about the rules. This is a Twitter campaign, so you’ll need a Twitter account to complete the retweets. And you can get 15 free TWQ tokens per day during 7 days. So a total of 105 TWQ tokens up for grabs. If you want to get more free TWQ tokens, you can participate in their bounty and referral campaigns too. Because there are many rules, I let you read them on their site. Just one comment: If you haven’t bought a minimum of 500 TWQ tokens, you won’t receive TWQ tokens. But you’ll get a percentage of ETH from the TWQ buyers you referred! 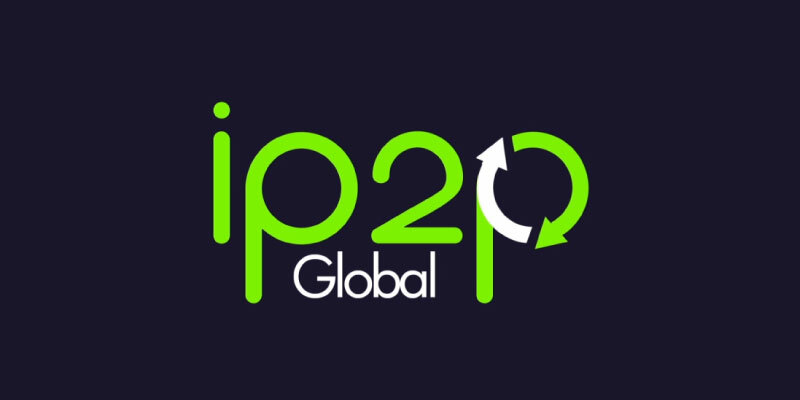 iP2PGlobal is a new peer-to-peer (P2P) financing platform. And their goal is to re-shape personal financing by using cryptocurrencies to help lenders finance borrowers. Their utility token is TWQ. And they're giving some away. Get yours now!